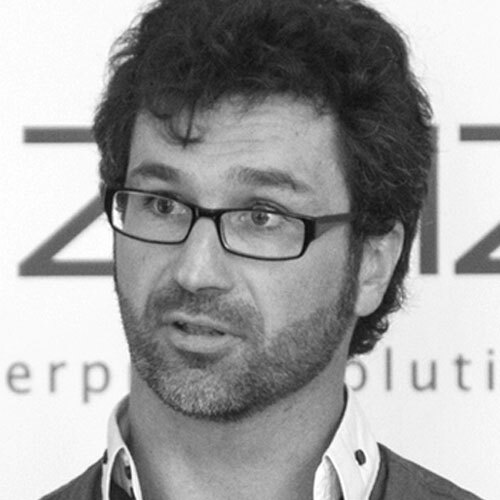 Tugdual Grall, an open source advocate and a passionate developer, is a Chief Technical Evangelist EMEA at MapR. He currently works with the European developer communities to ease MapR, Hadoop, and NoSQL adoption.Before joining MapR, Tug was Technical Evangelist at MongoDB and Couchbase. Tug has also worked as CTO at eXo Platform and JavaEE product manager, and software engineer at Oracle. This session discusses latest integration between Apache Drill and Spark technologies. Together the combination allows Spark users to leverage Drill’s flexible schema and dynamic schema discovery capabilities to query and work with complex data directly using familiar Spark programming paradigms. Spark has become the de-facto compute engine of choice for big data applications because of its ability to run multiple analytic workloads with a single, general-purpose compute engine. This enables a new class of converged applications that combine a variety of analytics. This keynote will focus on Spark's role in driving convergence at the compute layer. In addition, we'll discuss new contributions made to operationalize mission-critical analytical use cases by converging the data platform layer. You'll hear about customer examples of leading-edge Spark application architectures and their associated data pipelines for mass customization of real-time intelligence and predictive analytics in industries like hi-tech, manufacturing, and telecommunications. We'll also highlight forward-looking use cases, like autonomous cars, route optimization, and analytics as a service that showcase the value of convergence across both the storage and compute layers.